Ann Marie Meyers: Prophecies! What is it about them that fires the imagination? Prophecies! What is it about them that fires the imagination? Today I am interviewing Jessica Therrien, author of the young adult paranormal fiction series Children of the Gods. Book one in the series, Oppression, was published by ZOVA Books in February of 2012 and became a Barnes & Noble bestseller shortly after its release. 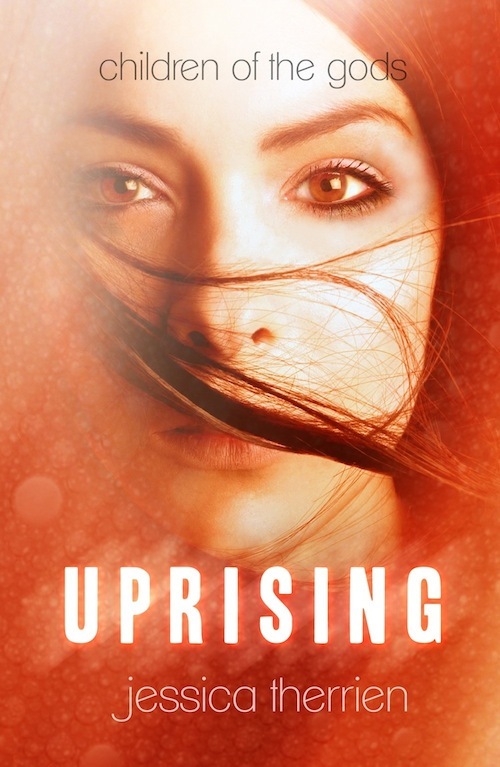 The second book in the series, Uprising, is now on sale. 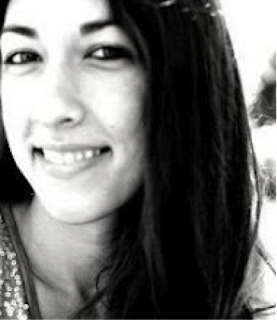 Aside from her Children of the Gods series, Jessica’s work can also be found in a published collection of flash fiction stories called Campaigner Challenges 2011. Out of over 350 submissions her story, The Soulless, won first place for people’s choice and fourth place in the judging round of Rachael Harrie’s Writing Campaign Challenge. Her story, Saved, is also available as part of the anthology. JT: It’s my pleasure to be here with you, Ann Marie. AMM: So, what was your inspiration for writing your YA paranormal trilogy? 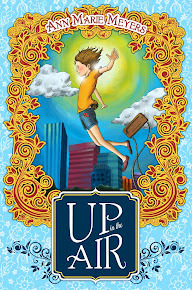 JT: Every YA novel that has kept me turning pages faster than I can process the words. I just love YA stories. They transport me to a different world. I wanted to build my own world with Children of the Gods. AMM: And did you ever succeed! Have you always wanted to be a writer? JT: No. I actually used to hate reading if you can believe it. It was only after discovering Harry Potter in high school that I realized I’d been reading the wrong books. After that, I always felt compelled to write, but it was mostly poetry. I sort of became a writer by accident. AMM: It’s enlightening to hear that you hated reading as a child. It just shows that it’s never too late for anything. How long did it take you to complete Oppression and Uprising? 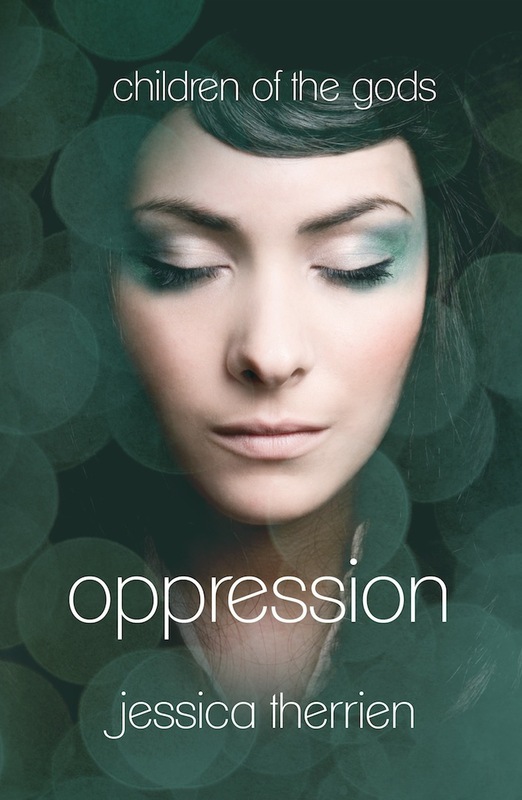 JT: Oppression took two years. I was writing for fun, and only when I felt like it. I didn’t really have any goals. With Uprising I had a deadline. That one took me about a year. AMM: Where do you get your ideas from? JT: My head, haha! It’s a crazy world in there. When I’m lacking ideas, I do research and read about Greek gods. That always gets me going. Also, my mom is my brainstorming genius. She helps a ton! AMM: You are so lucky to be able to share this with your mom. Do you prefer to write at home, alone, or in a coffee shop or other public place, surrounded by people and lots of noise? JT: I like to write in the car. I’m actually answering your interview in the car right now J My husband is driving, so don’t freak out. AMM: Whew, well that’s a consolation J What do you do for fun; apart from writing, that is? JT: Right now, it’s all baby all the time. My little guy is a lot of fun. When I wasn’t a mommy I liked to sew, play guitar, scrapbook…all sorts of fun stuff. AMM: Kids do have a way of taking over our lives, but it’s worth it in the end, as I’m sure you’ll agree. And finally, do you have any advice for people who write paranormal fiction? JT: Not a lot of people agree with this advice, but if I could do it over again, I would write all the books in my series before I ever released the first one. I like to give things my all, and I hate being torn between promoting one book while writing another. AMM: You’re not alone, Jessica, but I believe that this aspect of a writer’s life is here to stay. Thank you so much for stopping by.